Were you one of the original Reagan conservatives, back in 1980? Are you itching to reclaim those conservative glory days? 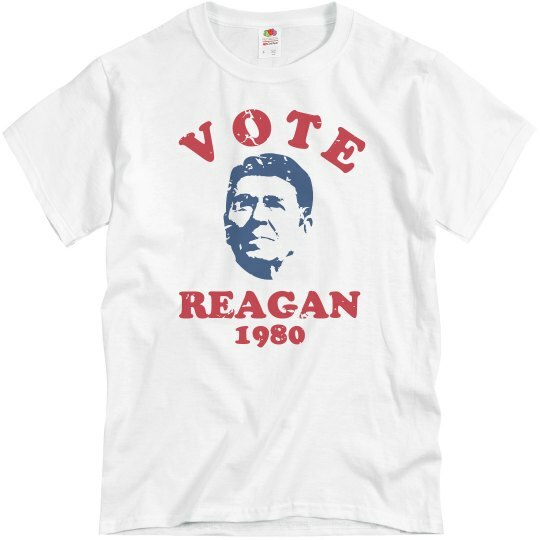 Wouldn't it be pretty sweet to have a Vote Reagan election shirt from 1980? 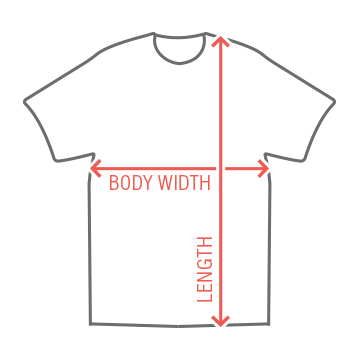 Well, thanks to this simple distressed effect, you pretty much can have one. Enjoy.